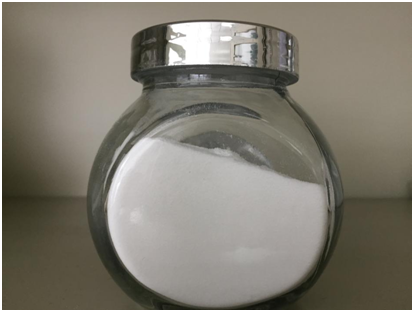 Sodium citrate is currently the most important citrate, which is mainly produced by fermentation of starch into citric acid and neutralization with alkali. 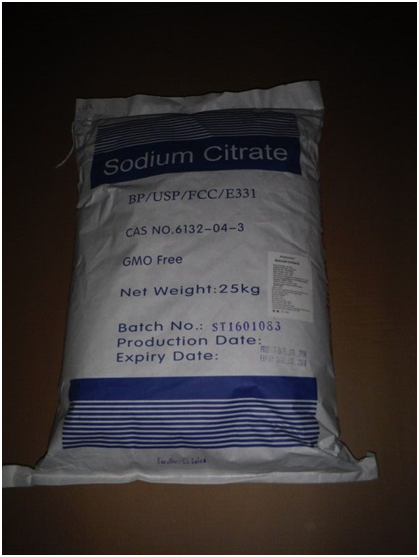 Since the raw material for preparing sodium citrate is basically derived from food, it is absolutely safe and reliable, and does not cause harm to human health. The United Nations Food and Agriculture Organization and the World Health Organization do not impose any restrictions on their daily intake and may consider it to be drug-free. Sodium citrate is biodegradable. Sodium citrate is partially diluted with citric acid after being diluted with a large amount of water in nature, and both coexist in the same system. Our factory is one of the most professional manufacturers ans suppliers engaged in wholesale sodium citrate in China. Widely used as flavors, stabilizer, buffering agent, chelating agent, nutritional supplement of buttermilk, emulsifer amd flavoring agent in food and beverage industry.